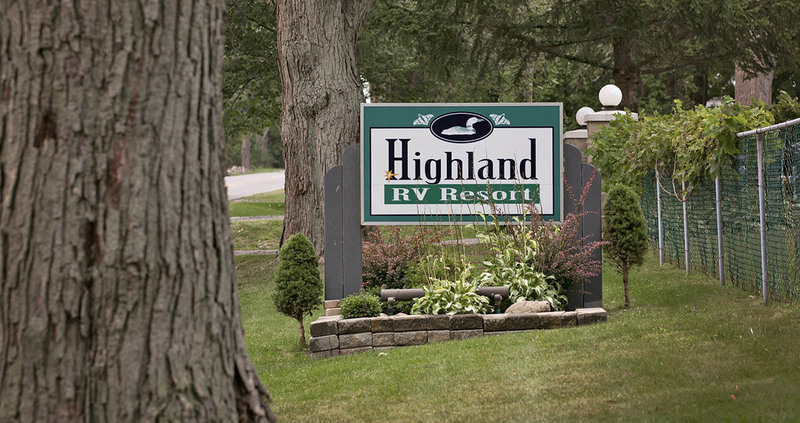 Highland RV Resort is a seasonal family-owned and operated trailer park. We are nestled in the quiet countryside of Lowbanks, Ontario. 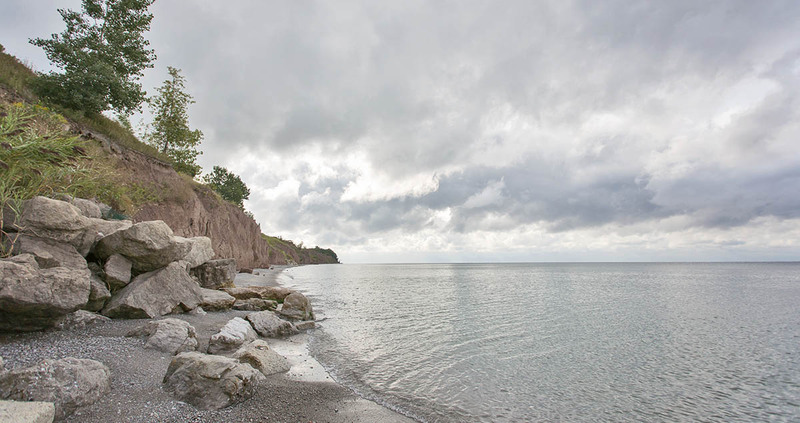 Highland RV Resort has 152 seasonal campsites with many sites offering spectacular views of Lake Erie. 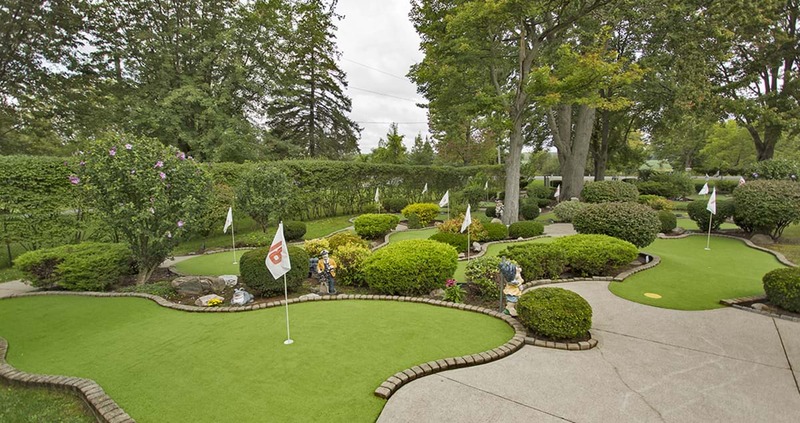 Highland RV Resort provides beach access to Lake Erie ideal for swimming, a heated pool with spa, beautiful lookout point, private mini-golf, recreation facility, laundry room, children's playground, sandy volleyball court and much more. 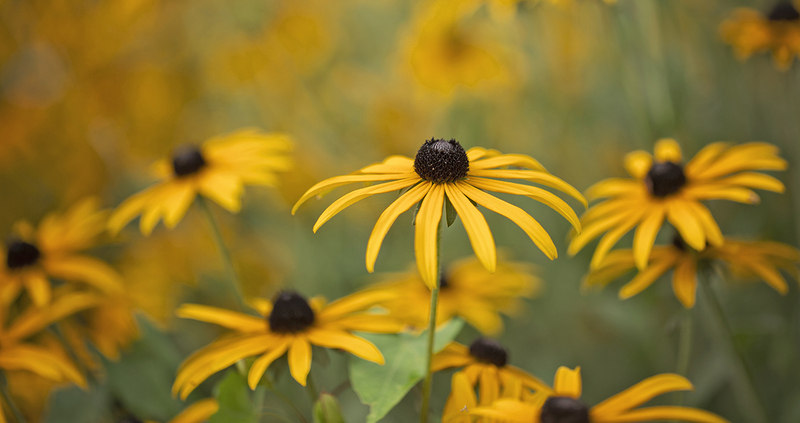 All of our seasonal sites are fully-serviced with wifi availability. 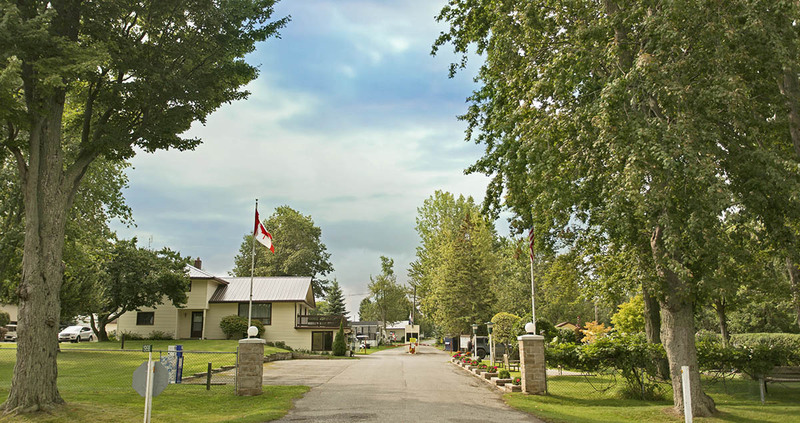 Highland RV Resort is located in Lowbanks which is just minutes from the charming town of Dunnville, Ontario. Dunnville is a small town that has lovely shops, restaurants, banks, grocery stores, farmer markets, hardware stores and more! It is situated along the Grand River which provides great opportunities for fishing, boating, and other water activities.